Do you have the perfect hunt in mind, but can’t seem to find anyone that offers exactly what it is you want to do? Look no further because Swan Mountain Outfitters specializes in working with groups to design the perfect custom guided Montana hunt. 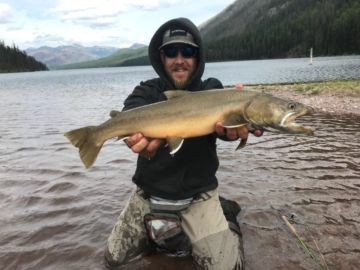 In addition to fantastic hunting areas and top notch hunting camps, we have a luxury guest ranch and provide a wide array of other recreational activities including horseback riding, fishing, llama treks, cross country skiing and much more. With all of these tools at our disposal, we are well equipped to help build a custom hunting trip just for you. 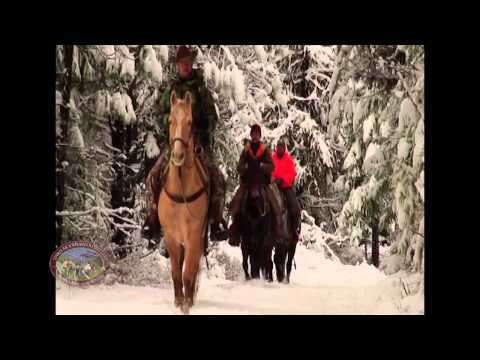 Montana goat hunts and Montana moose hunts tend to be some of our most popular types of custom hunting trips. Swan Mountain Outfitters can design the ideal hunt for those individuals lucky enough to draw a goat or moose tag. This type of custom hunt is conducted in the Bob Marshall Wilderness Area . We use our upper camp as our home base during these hunts because it is ideally situated up high where the animals are. A myriad of other custom and private hunting trips can be developed to meet your specific needs. Do you want to focus on a certain species? 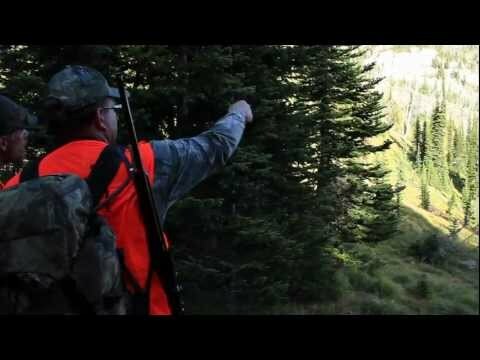 Have you always dreamed of doing a custom hunt in Montana with a particular traditional weapon? Do you want to bring your family along with you and have activities for them to do while you hunt? With enough notice and some advanced planning, Swan Mountain Outfitters can put together a special trip tailored specifically for you. All you have to do is ask!